If you have been injured due to someone else’s negligence, contact us today for a free consultation. 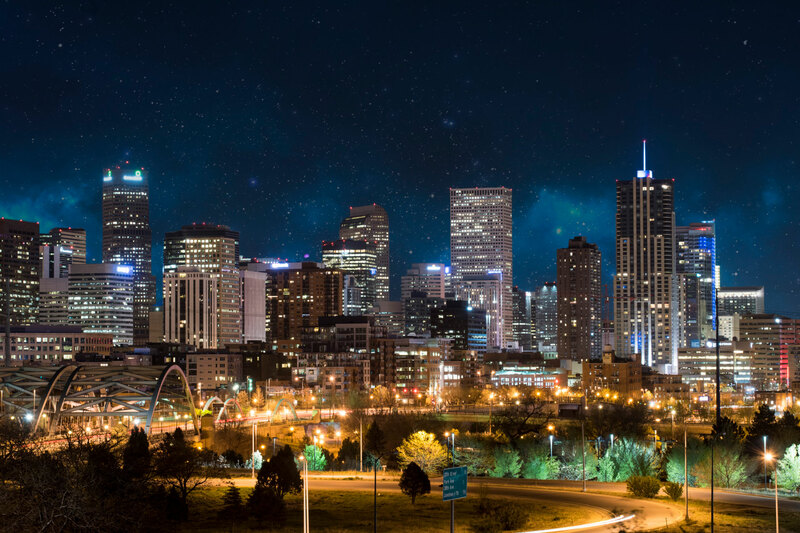 We are a Colorado law firm focused on excellence. Our focus in creating Dugan & Campbell, PLLC was not only to provide excellent representation in asserting personal injury, wrongful death and bad faith insurance claims, but also to maintain excellent communication with our clients. 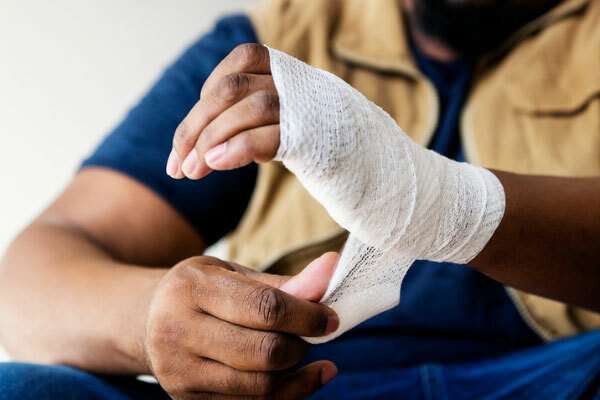 When you hire Dugan & Campbell to handle your claim, it is our mission to be readily available to you to answer your questions, discuss the progress of your treatment and recovery, and to educate you on the claim process and litigation. We have over 25 years of combined experience. Chris was born and raised in Kansas and graduated from Newton High School in 1994. Upon graduating from high school, Chris enlisted in the U.S. Navy and was stationed on board the guided missile cruiser USS ANZIO. After being honorably discharged, he moved to Manhattan, Kansas where he intended to earn a college degree. Prior to entering his first semester, he was hired by the Manhattan Fire Department and worked as a professional firefighter/EMT for several years before leaving that position to move to Denver and begin his undergraduate studies at the University of Colorado. 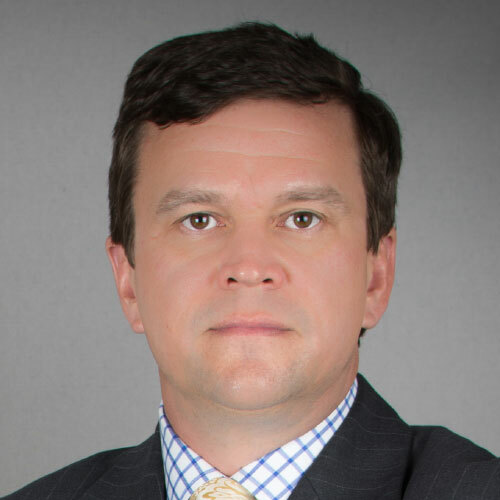 After completing several semesters at CU, Chris transferred to Rutgers University where he completed his degree in political science with highest honors before earning his law degree from the University of Kansas in 2007. 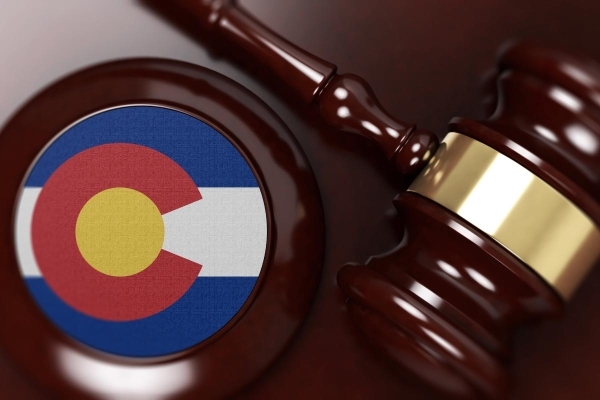 Once admitted to the Colorado bar, he worked as an associate at a large defense litigation firm representing doctors and other healthcare professionals in malpractice and licensing issues along with construction companies in defect litigation. Since 2009, Chris has concentrated his practice on representing individuals who have been harmed by the acts of other people, professionals, corporations, and insurance companies. 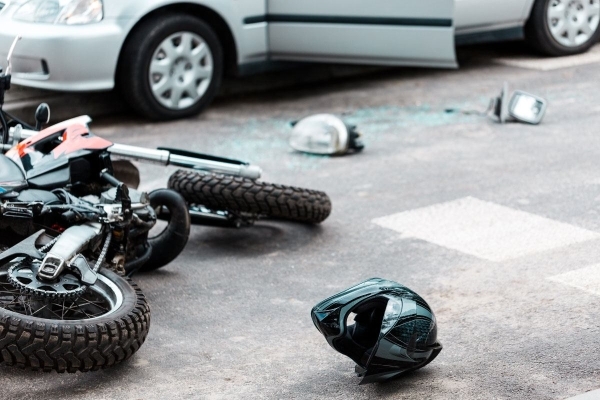 These claims include significant injuries from car, tractor-trailer, and motorcycle collisions, wrongful death, premises liability, and insurance bad faith/illegal claims handling. Chris is an experienced litigator having recovered millions of dollars for his clients through settlements and numerous trials. Heather Campbell was born in Dickinson, North Dakota. She graduated from the University of North Dakota in 1998 with a Bachelor of Arts degree, with majors in Psychology and Spanish. Heather obtained her law degree from the University of Idaho in 2004. After graduation, Heather moved to Colorado to begin a clerkship with the Honorable Daniel M. Taubman at the Colorado Court of Appeals. She spent a second year at the Court of Appeals from 2005-2006 clerking for the Honorable Robert D. Hawthorne. After her clerkships, Heather worked for an insurance defense firm from 2006 until 2013 when she joined The Sawaya Law Firm in Denver. 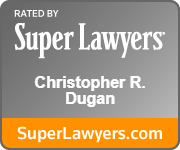 She spent two and a half years there before starting Dugan & Campbell, PLLC with partner, Chris Dugan. 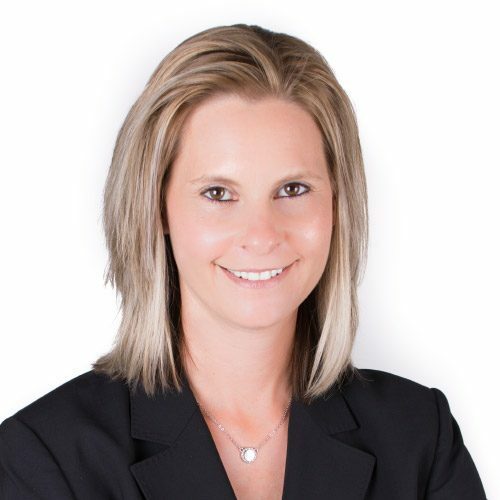 Heather’s practice focuses mainly on personal injury claims. She enjoys the interaction with personal injury Plaintiffs and assisting them in a time of need. Heather strives to maintain excellent communication with her clients throughout the process of resolving her clients’ claims either through settlement or trial. Heather has lived in the Thornton/Brighton area since 2010. Her family enjoys participating in sports and other activities offered at the Brighton Recreation Center. She also enjoys golfing, traveling, and spending time with her family here and back in North Dakota.